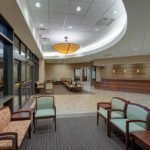 Browne McGregor Architects provided full architectural services for the design of a two story, 42,000 square foot, replacement hospital for United Surgical Partners International. 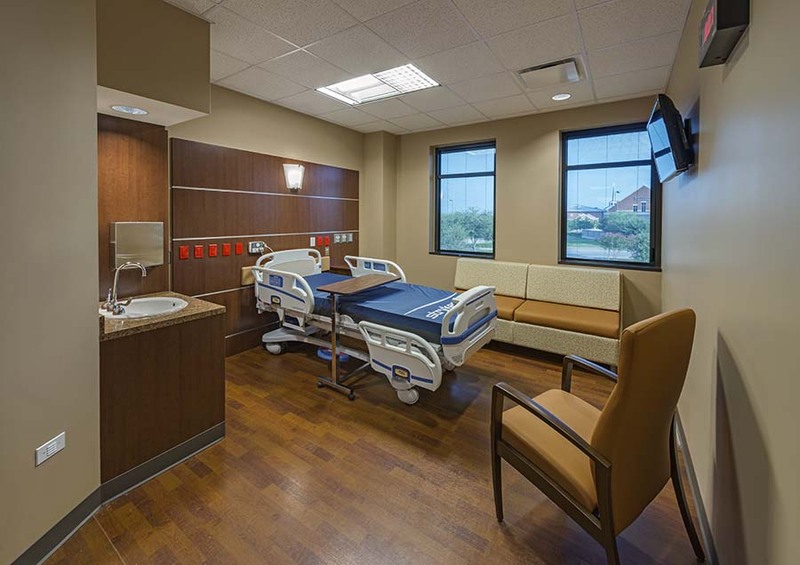 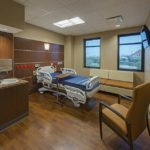 The facility contains four surgical suites, two procedure rooms, six patient rooms, an imaging suite, and an emergency room as well as administrative and support areas. 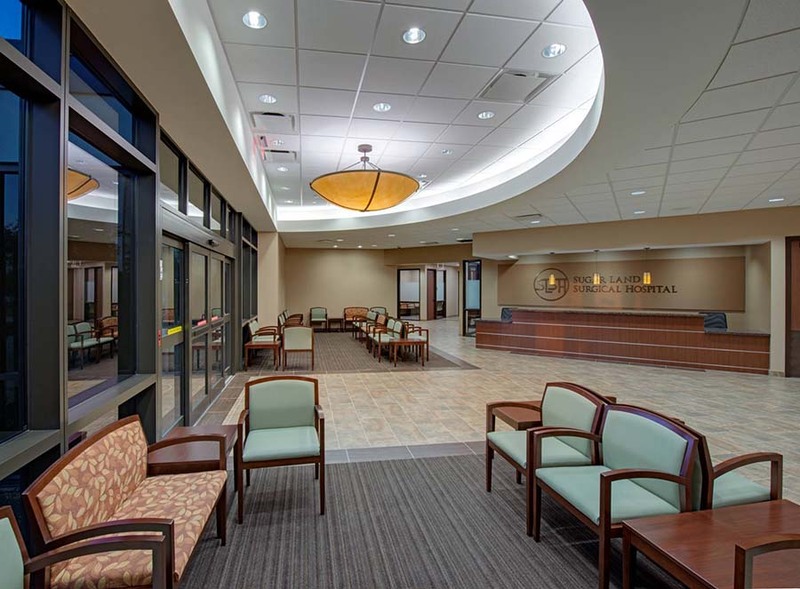 Services were delivered in a design/ build relationship with Mission Constructors. 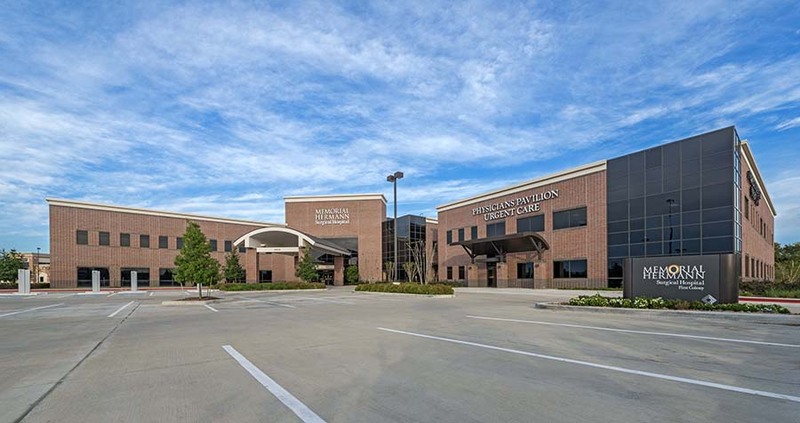 This same team provided design and construction services for an adjoining 30,000 square foot medical office building located at the corner of Highway 59 and First Colony Boulevard in Sugar Land, Texas.